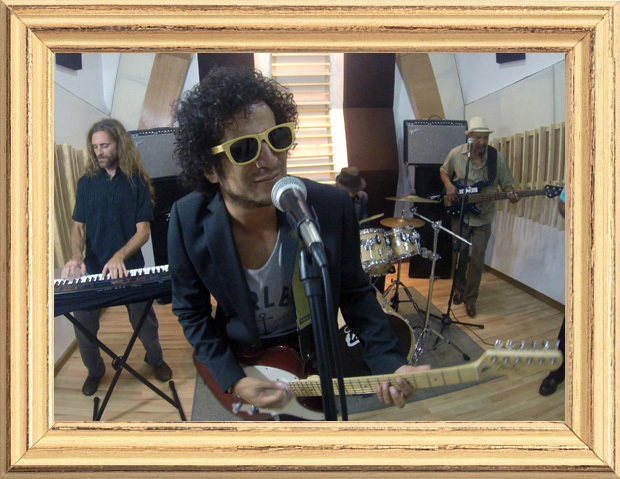 YO MON! 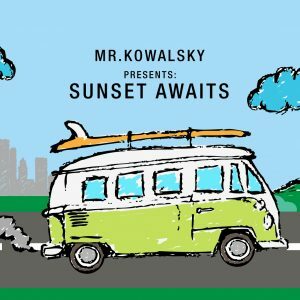 Here is the music video for “Sunset Awaits,” the third single from Surf Rock Reggae, Mr. Kowalsky‘s latest studio album, released in September of 2015. 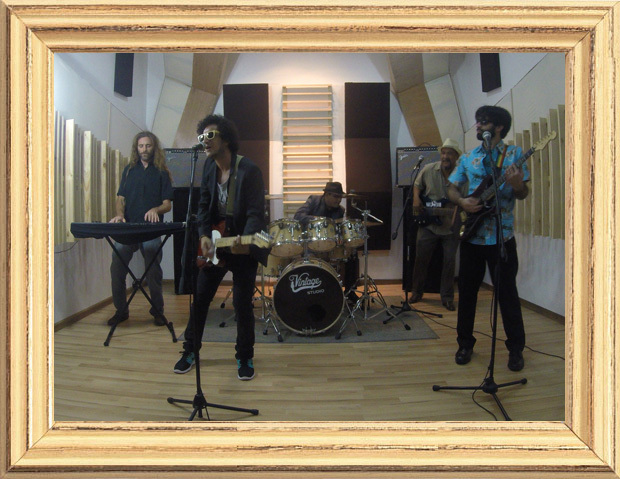 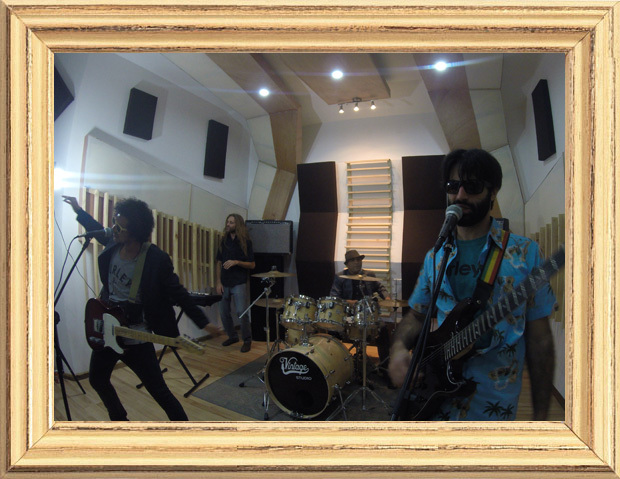 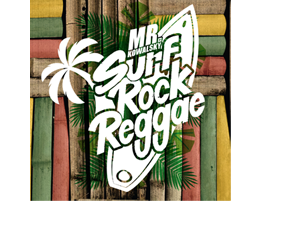 The video features Mr. Kowalsky’s band playing at the rehearsal studio, starring John DeCarlo, Producer of Surf Rock Reggae; Cameron Greenlee, Keyboarder on Surf Rock Reggae; and Jeffrey Vargas and Professor Mondul Robinson, musicians in Mr. Kowalsky’s Costa Rican band.